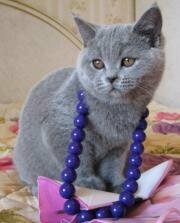 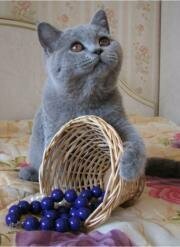 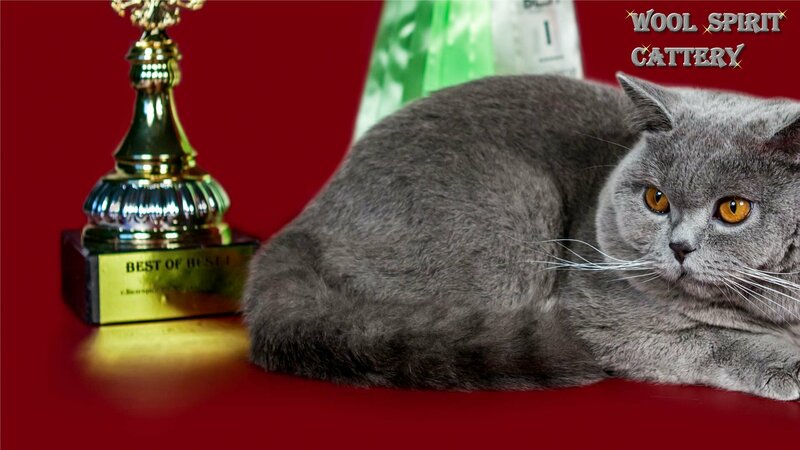 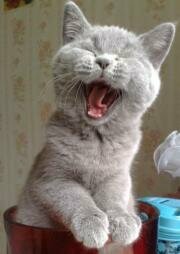 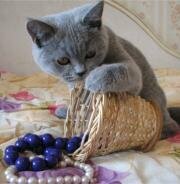 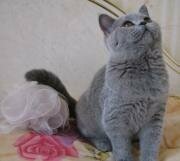 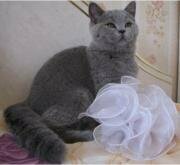 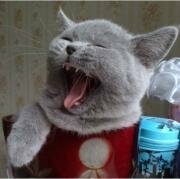 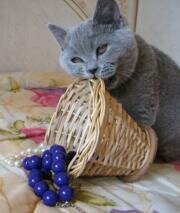 We welcome you to the site of cattery of British Shorthair cats! 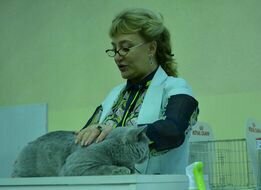 If you are pleasant to a cat, she will allow you to become its friend, but the owner - never! 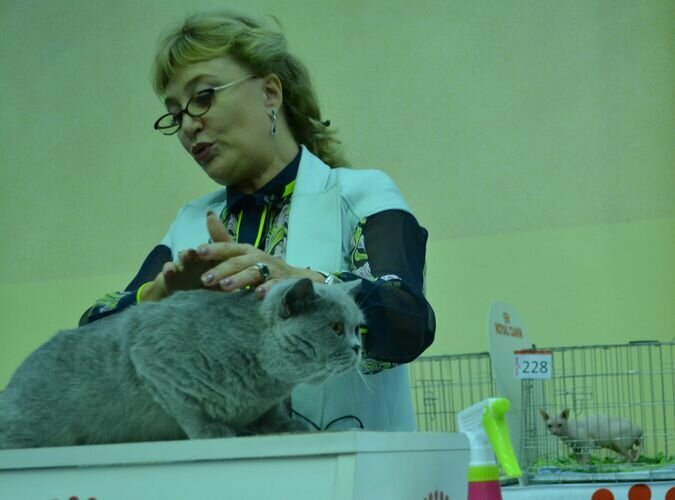 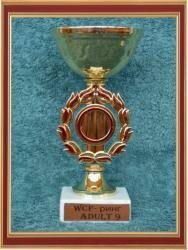 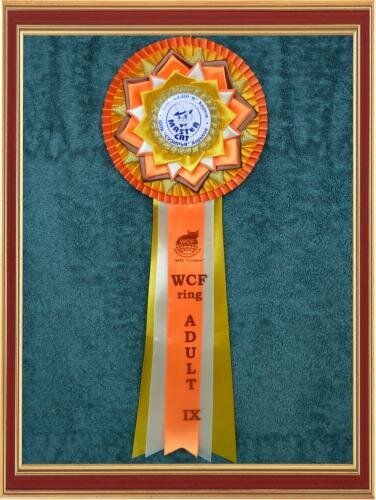 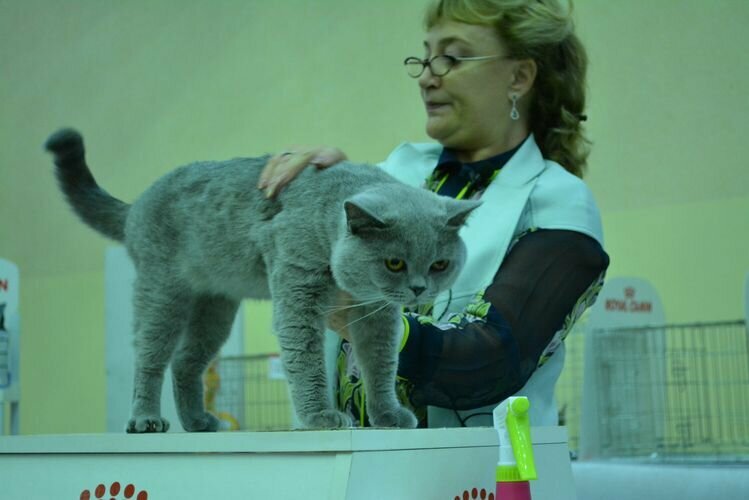 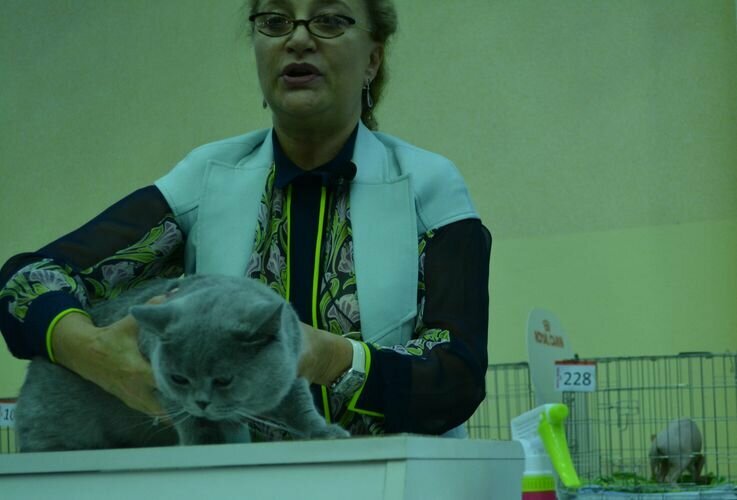 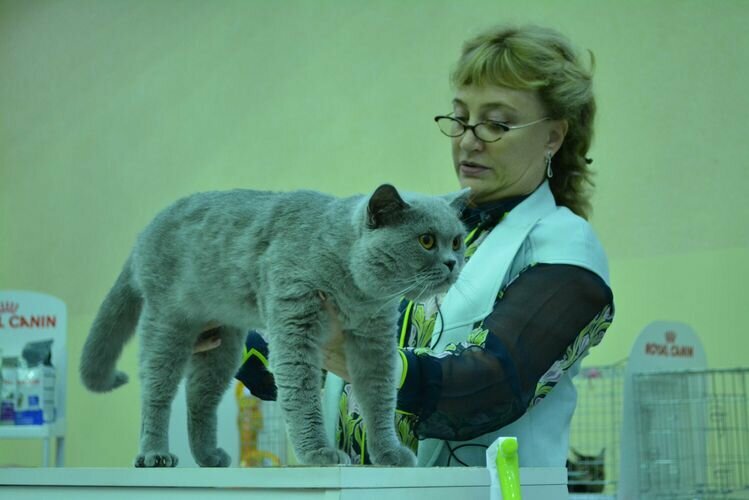 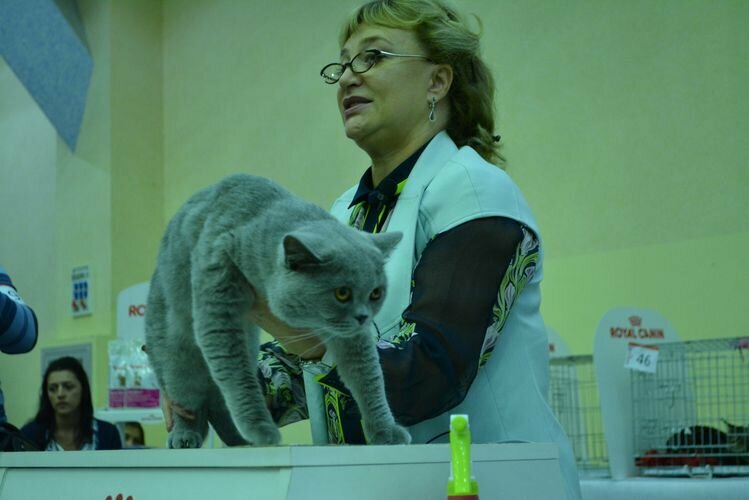 International Cats Show on September 14-15, 2013, the International Championship "Master CAT", Kharkiv (Ukraine). 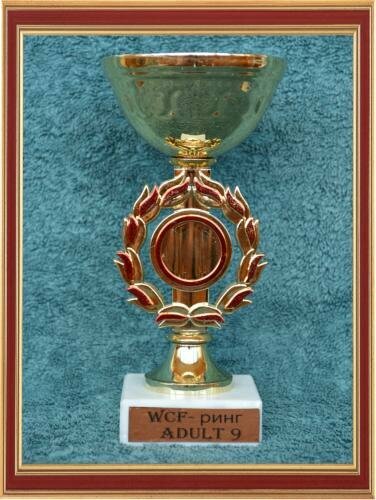 This exhibition of cats became the first stage in a home straight of our cat of Janik, on a way to a title of the World champion of WCF. 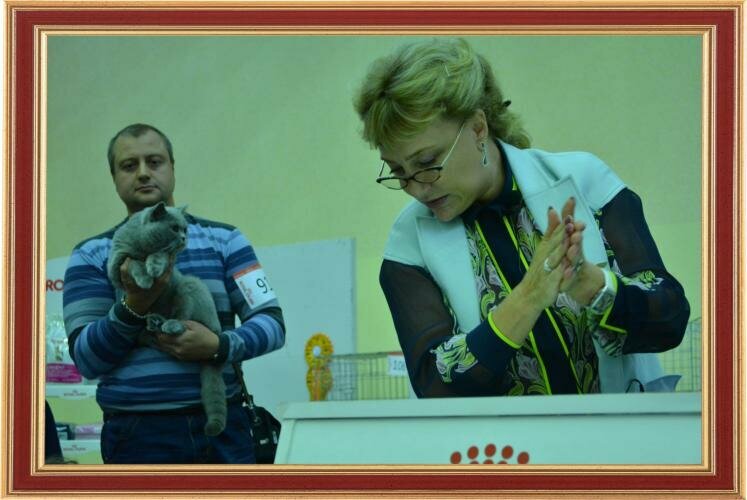 At this exhibition he received the first assessment of CACM, thereby having opened a title of the World champion! 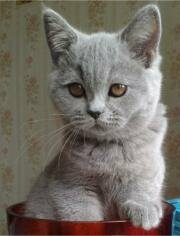 The British kitten Yannik Silvery Snow age of 1 months. 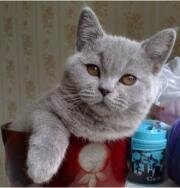 The British kitten age of 2 months. 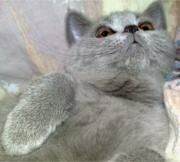 The British kitten Lucia Silvery Snow age of 2 months. 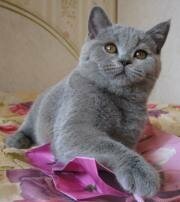 The British kitten Lucia Silvery Snow age of 4 months.